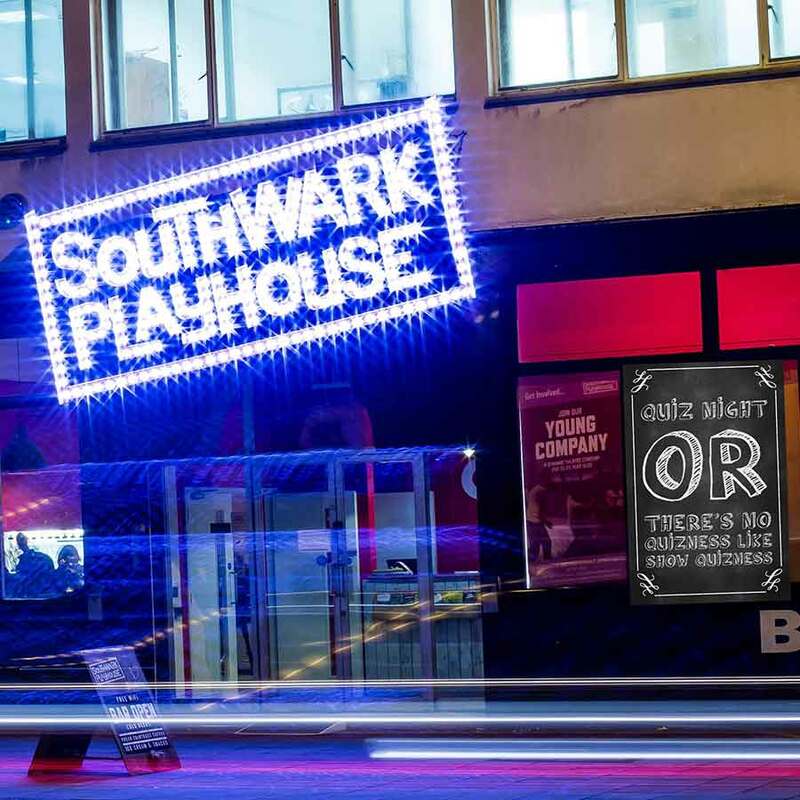 Because literally three people demanded it, on Tuesday 22nd May we will once again be hosting our Southwark Playhouse Quiz, here in our very own bar. General knowledge, with a little dose of drama (in more ways than one) – bring your friends along for the chance of winning a hearty cash prize! £2 per person, with a max of 6 people per team. Email frontofhouse@southwarkplayhouse.co.uk to reserve a table.